At MSS we supply a range of Raptor pumps that have been specifically engineered to offer optimal performance in the tough conditions encountered in the mining industry. Along with repair services, we supply a series of De-watering Submersible Pumps and a range of End Suction Centrifugal Bare Shaft Pumps. Many of these pumps and service parts are interchangeable with and are cost effective alternatives to original equipment manufacturers like Flygt & Ajax. Our product range include: Raptor submersible Pumps, SureSeal ISO Pumps, Series 1 Pumps, ScatPump Slurry Pumps & CorroTuff Pumps. ISO 5199 Compliant for heavy duty design. 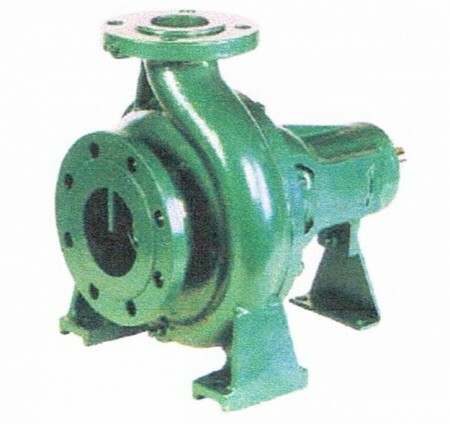 Our Series 1 Pump offers interchangeable spare parts, hydraulic performance and overall dimensions with the AJAX ISV range of centrifugal pumps. 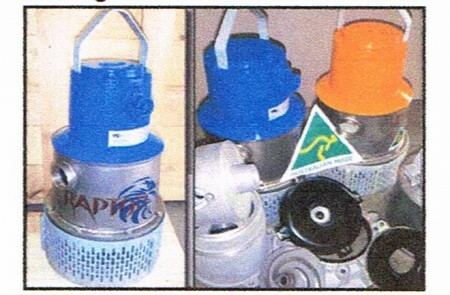 The CorroTuff Pump has been designed to efficiently pump dirty water from many types of duties from seepage sumps on tails dams and excavations below the water table to ballast pumping on barges. The CorroTuff Pump is a small, robust pump capable of all the hard knocks and bumps that can occur on site. With six size to choose from, three 240v which all come with foat switches and three 415v units, all to handle the heavy work, there is one to suit your requirements. 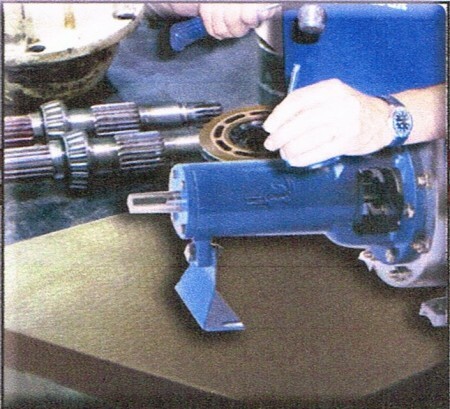 At MSS we offer a full overhaul, rebuild and repair service across the entire range of Raptor Pumps. Each pump we rebuild is fully function and performance tested to ensure that when you install your pump it will work first time every time. 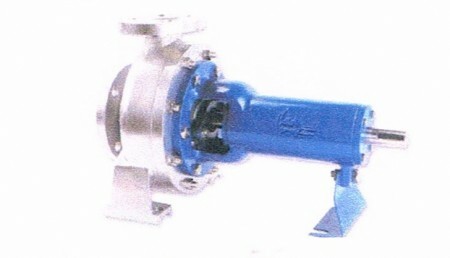 All pumps new, repaired and or re-furbished are tested to AS2417 specifications. Programmable Logic Control data sheets for individual Raptor pumps are logged and packed with the pump so you know exactly how that individual pump performed under AS2417 testing.